Caremark (Aylesbury & Wycombe), the Whitchurch home care provider has started 2014 well with the business continuing to grow and build on its success of the last years. The care provider has recently opened a new area office and is now in the process of recruiting more experienced care and support workers to continue providing the bespoke home care service for which it has become known. 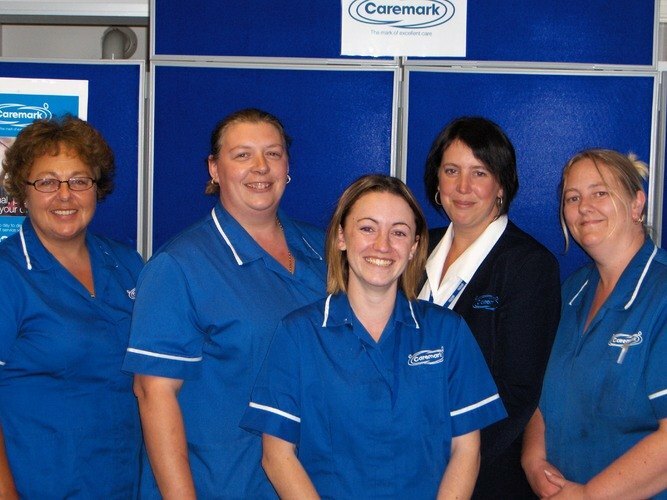 Caremark (Aylesbury & Wycombe) already provide care and support to a number of clients in High Wycombe and the surrounding areas and are looking forward to increasing their care teams to meet the client demand. Caremark (Aylesbury & Wycombe)'s area manager, Jan Heath said " I am really excited about building a local business that offers the highest possible standards of home care to vulnerable people in the High Wycombe area. We are carefully selecting experienced people to lead our teams, and will always need more care workers to support our growing number of customers."